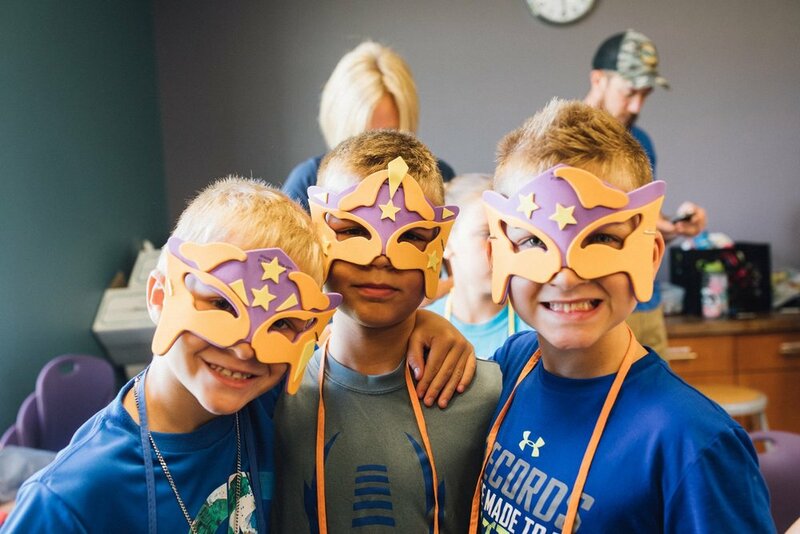 At Vacation Bible School this summer, our Argyle Kids learned that God’s heroes have power, hope, wisdom, and courage—and that each of us has a super-calling in God’s kingdom. 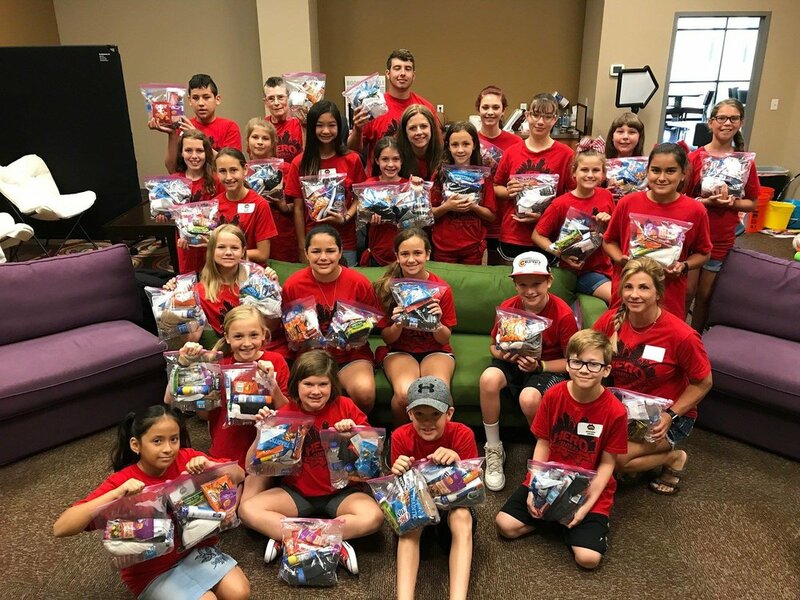 One young lady in particular, Ella Stoops, found transformation through serving in her Stepping Out 5th grade mission group. Ella and her friends answered God’s call to love the widow, the orphan, and the stranger by stepping out into our community and caring for a local widow’s garden. 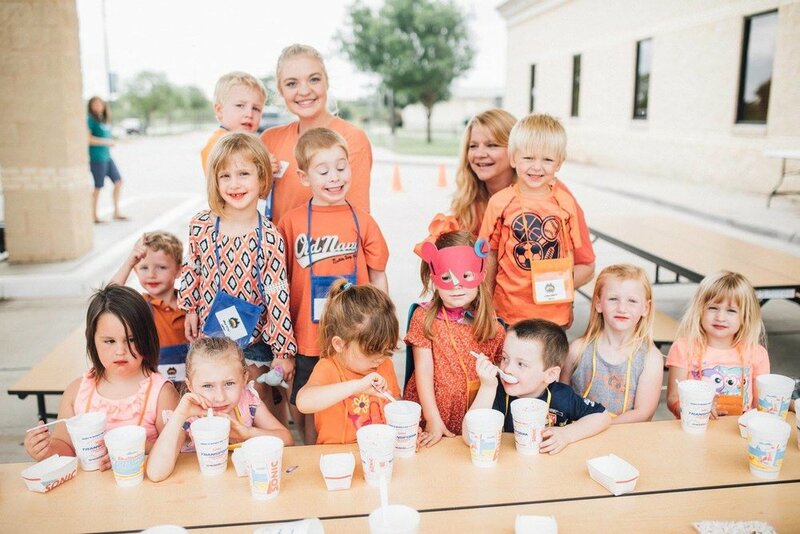 According to Ella, “people always said that missions always made them feel really good, but I didn’t think much of it until I actually did it.” Even though she had grown up hearing that serving others is good, this was the first time she experienced her “heart being warmed” by sharing God’s love with a stranger. 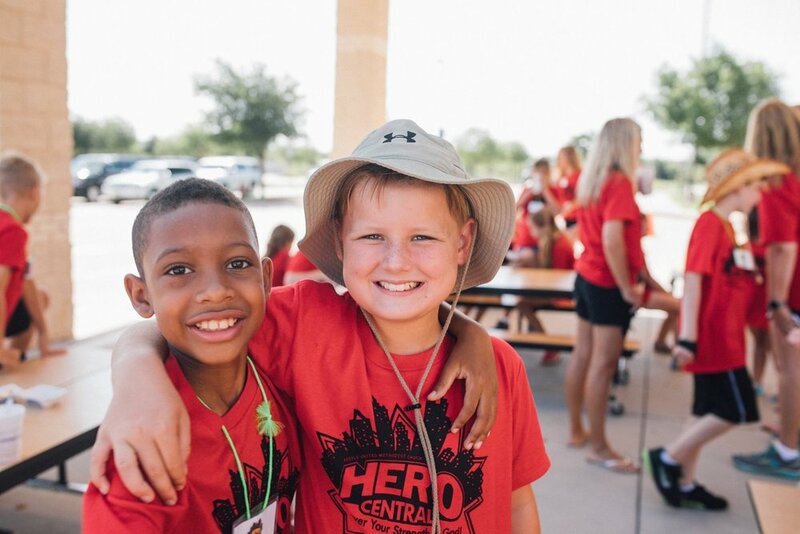 Ella learned that even the small act of caring for someone’s garden can make a “huge impact” in God’s kingdom by transforming the hearts of all involved. 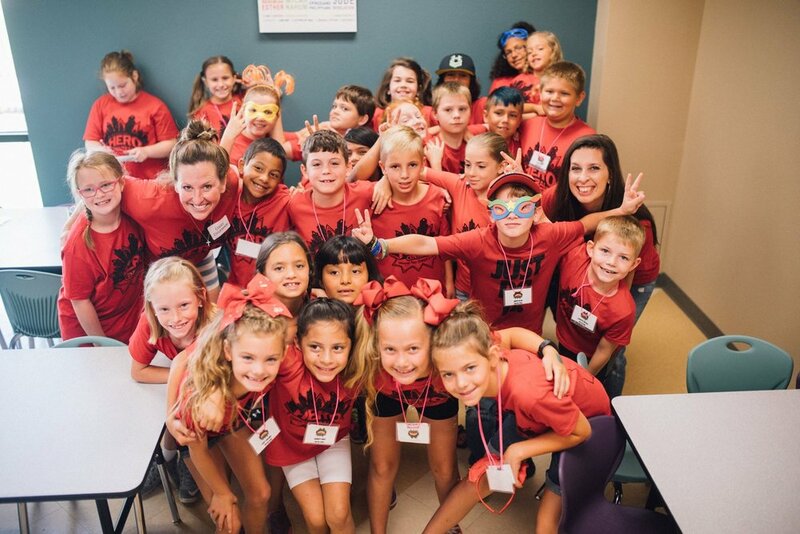 Parents, at Argyle UMC we invite your kids to join us in our mission to transform the world one life at a time by participating in meaningful opportunities tailored specifically for them. You can always find upcoming opportunities at argyleumc.org/events or learn more about what we’re up to by liking us on Facebook at facebook.com/argyleumckids.